The Peacekeeping Operations Centre (PKOC) is a unit directly subordinated to the Joint Operations Command of the Serbian Armed Forces General Staff intended for the training, selection, equipping, preparation and deployment of individuals and units from the Ministry of Defence and the Serbian Armed Forces to multinational operations outside the borders of the Republic of Serbia. The Peacekeeping Operations Centre consists of the Human Resources Section, the Section for Operations and Staff Affairs, the Training Section, the Support Section and the Finance Group. 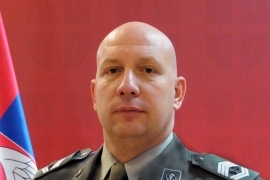 Colonel Milivoje Pajović is the Head of the Peacekeeping Operations Centre. The PKOC is a full member of the European Association of Peace Operations Training Centers (EAPTC) and the International Association of Peacekeeping Operations Training Centres (IAPTC). cooperation with international entities for the exchange of ideas and experiences from MnOp, in accordance with the plan of the bilateral military cooperation. Since the return to multinational operations in 2002 and the ten-year break since the war in the former SFR Yugoslavia, the Yugoslav Army and the Army of Serbia and Montenegro participated in two multinational operations of the United Nations: UNMISET in East Timor and ONUB in Burundi. This was an individual deployment of officers on the duties of military observers. 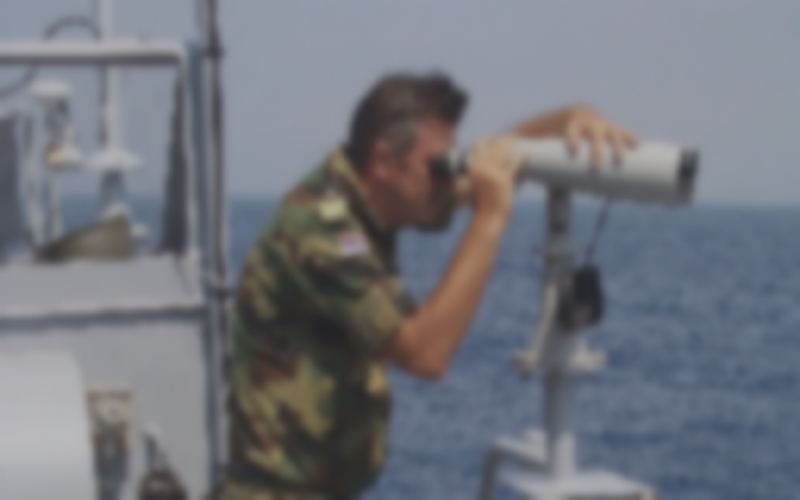 Even this "point-by-point" engagement of several officers required the existence of an organizational unit that would coordinate all activities in selecting staff, their equipment, preparing for specific duties beyond the borders of our country and resolving their status during this deployment. 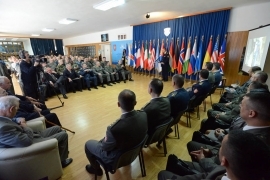 Since 2002, the area of peacekeeping missions in the military has dealt with the Section for International Integration and Peace Operations at the Operational Department of the General Staff of the Army of Serbia and Montenegro. On October 14, 2003, this section became the National Centre for Peacekeeping Missions, which was subordinated to the Deputy Chief of General Staff of the Army of Serbia and Montenegro. The Peacekeeping Operations Centre, as the legal successor of the National Centre for Peacekeeping Missions, was established on January 1, 2005, and since it is directly subordinated to the Joint Operations Command of the General Staff. The Peacekeeping Operations Centre celebrates its Day on November 17th in memory of the day when, in 1956, the precursor of the YPA Detachment was sent to the UN Emergency Force (UNEF) in Sinai.